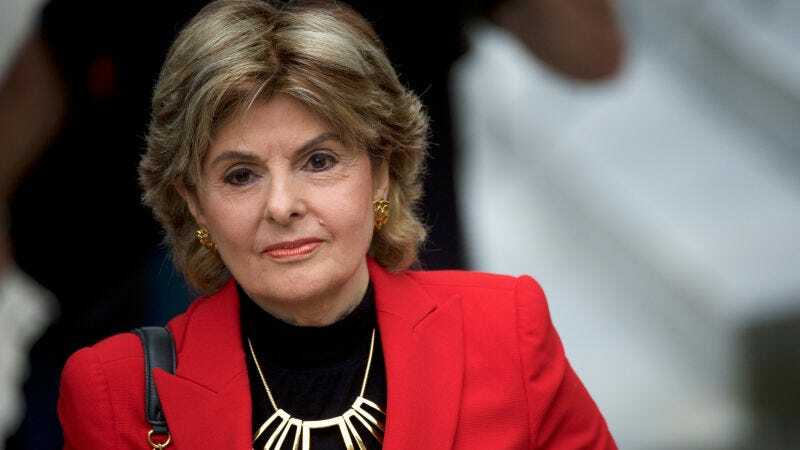 According to the Hollywood Reporter, a new documentary about famed feminist attorney Gloria Allred will soon be available to stream on Netflix, following its premiere at the Sundance Film Festival in January. The film, called Seeing Allred, is directed by Sophia Sartain and Roberta Grossman. It reportedly focuses on Allred’s outspokenness against many powerful, allegedly sexually abusive men—Bill Cosby, Harvey Weinstein, and President Donald Trump being among the most prominent—and her championing of the #MeToo movement. Here’s hoping for a day when everything awful no longer exists in a constant state of timeliness.